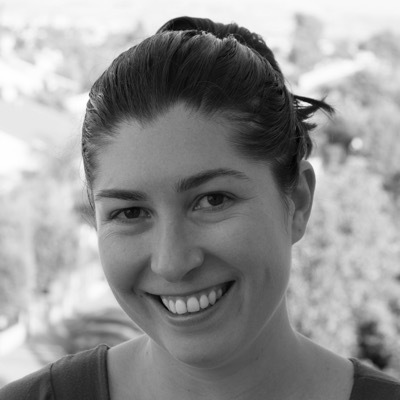 Dina Goldshtein has recently started working at Google as a Software Engineer. Previously, she was a Senior Software Engineer at Riverbed. Riverbed builds performance monitoring tools that run on millions of PCs and mobile devices. Dina was on the team responsible for the core collection mechanism, which hooks low-level Windows events and collects performance information from a variety of sources. During her time at Riverbed, she worked a lot on boot performance monitoring, identifying bottlenecks in the Windows boot process and on monitoring user-experience on the Web.